There are many factors in the world that can affect one’s health. We have so many distractions, technological diversions, and social changes that put your body under a lot of stress. This can result in throwing your body out of balance, and the answer may not be in a hospital waiting room. For chronic pains and other ailments, a natural health chiropractic approach may be the treatment you need. Gelband Natural Health & Chiropractic is available in Naperville to diagnose and solve your health problems. We offer a variety of treatments, such as massage therapy, chiropractic care, and applied kinesiology, but we can perform bloodwork as well to get to the root cause of your pains or illness. Our methods heighten and improve the body’s ability to heal itself, by restoring balance to the Four Components of Health. When one of those components are not in balance, that’s when your body develops health complications. To speak with an expert, complete the form on this page, or call us at 630-505-4040 for more information. The Four Components of Health are Structure, Biochemistry, Emotions, and Energy. One of these elements out of sync with the others can greatly affect your health. Chronic pain, headaches, soreness, and other physical ailments can manifest due to some imbalance in your body. Our tests in our natural health chiropractic clinic can address the needs of your body and treat your components to attain harmony again. We are experienced specialists in chiropractic care and massage therapy, and various other additional treatments. Depending on your needs, we can also perform cold laser or applied kinesiology. 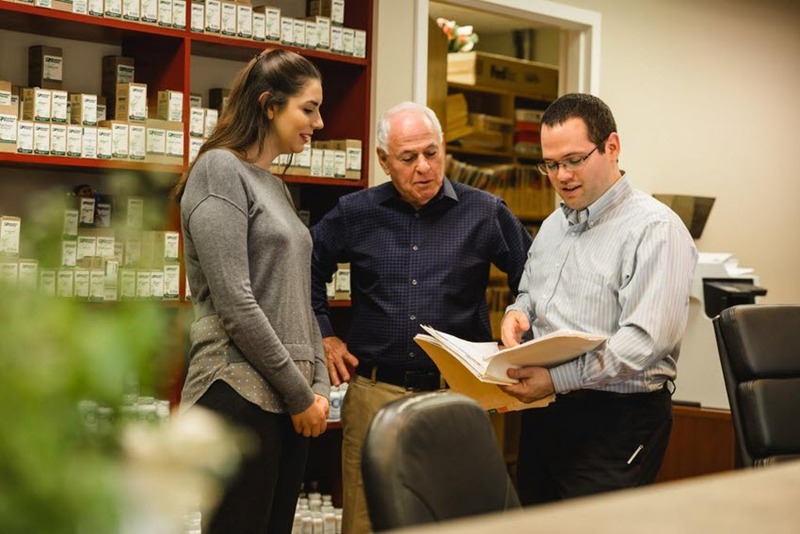 Combining the best of eastern and western medicine, we will work to relieve your pain as quickly and completely as possible. We believe in letting the body heal itself by removing all obstacles to the healing process. Treatment could include homeopathic solutions and chiropractic care, but it all leads to giving your body the best set of circumstances it needs to heal itself and restore balance to the other factors of your health. 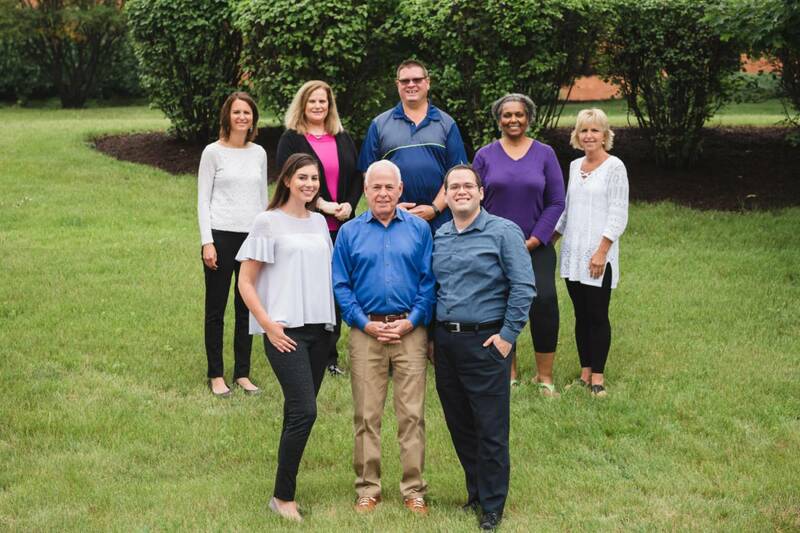 Reach out to us about any questions you may have, give us a call at 630-505-4040 or complete the form on this page and a member of our team will contact you soon.